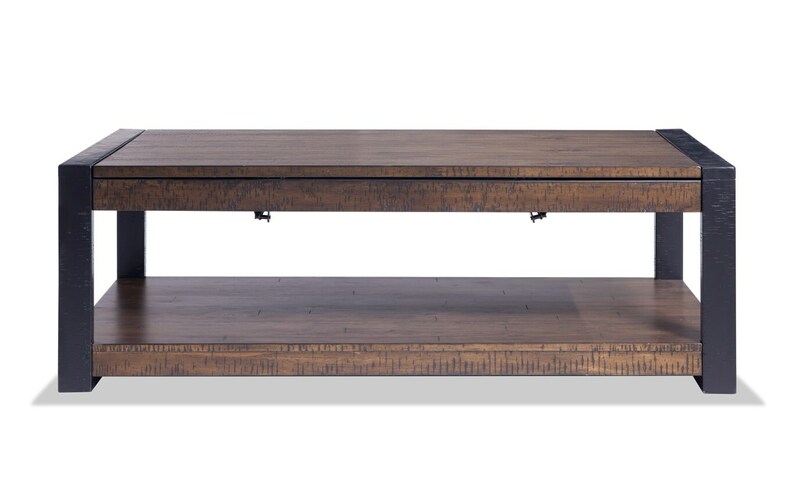 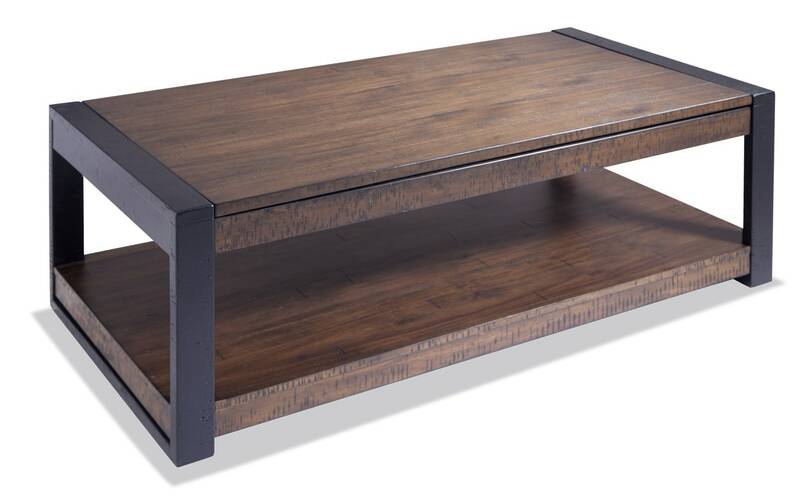 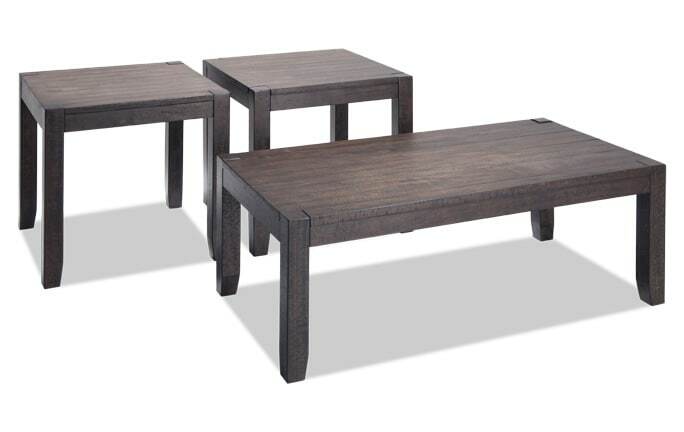 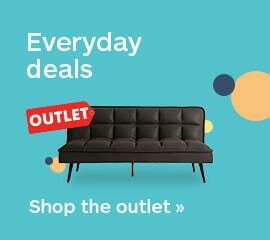 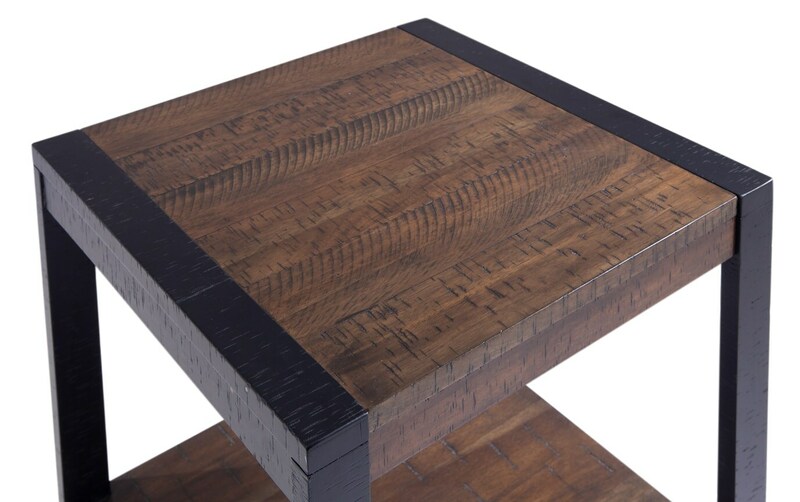 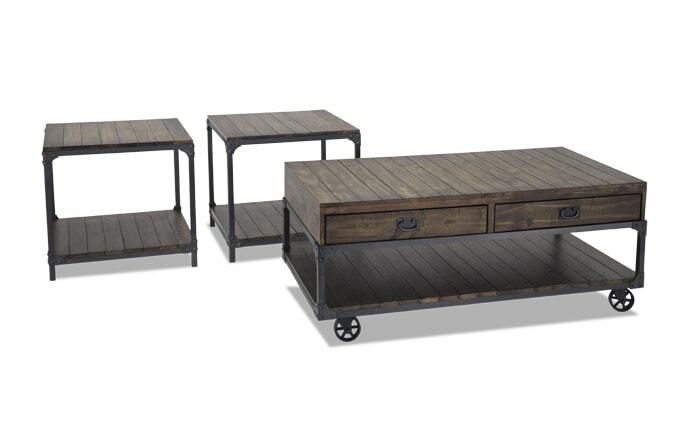 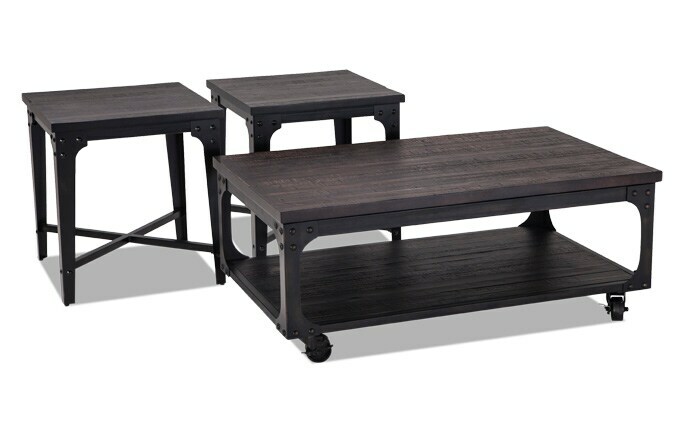 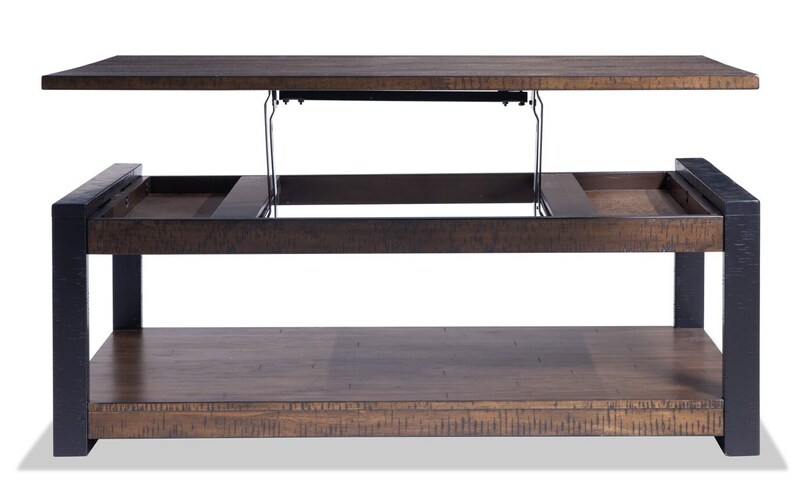 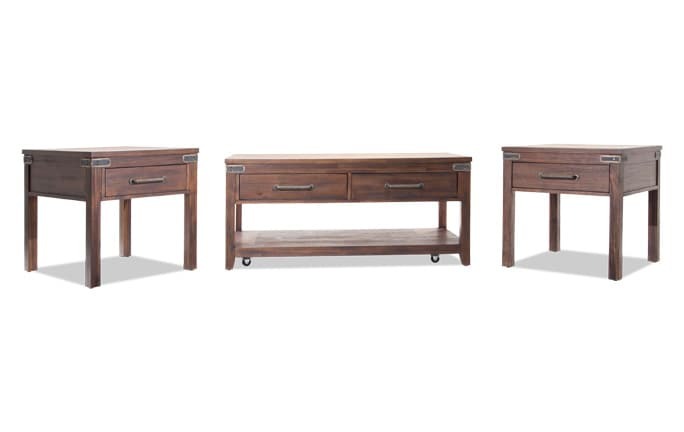 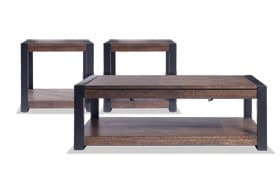 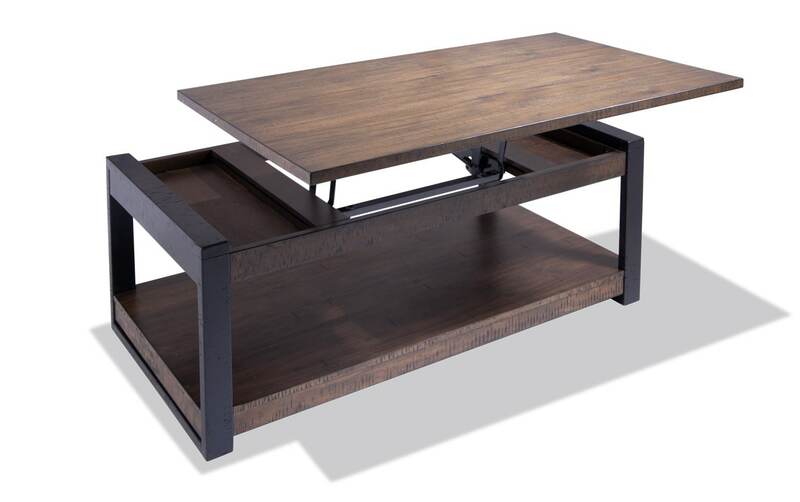 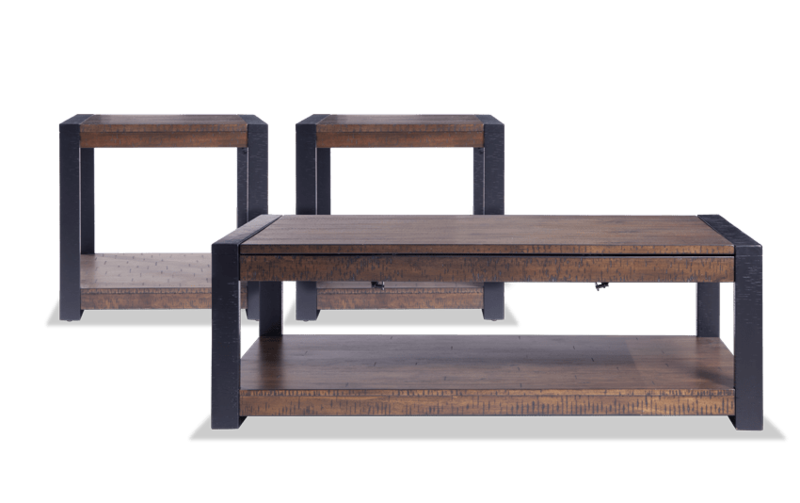 My Carson Lift-Top Coffee Table Set brings function and style to any living room! 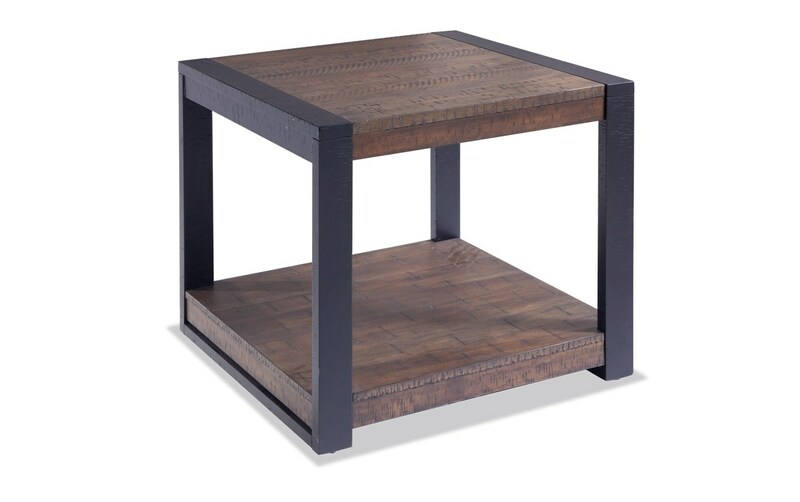 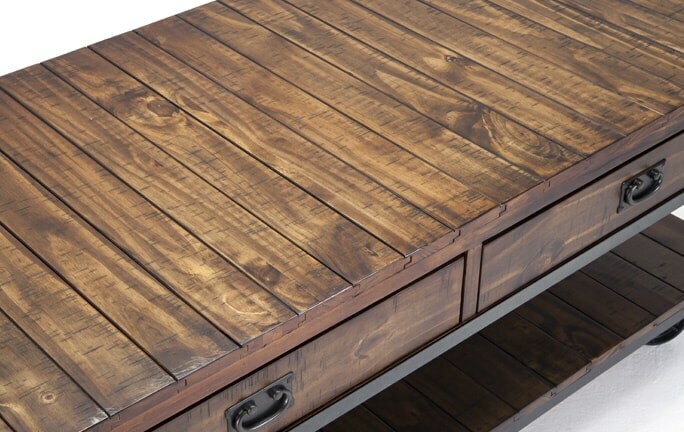 The rustic style and simple design make this an easy and affordable addition to your space. 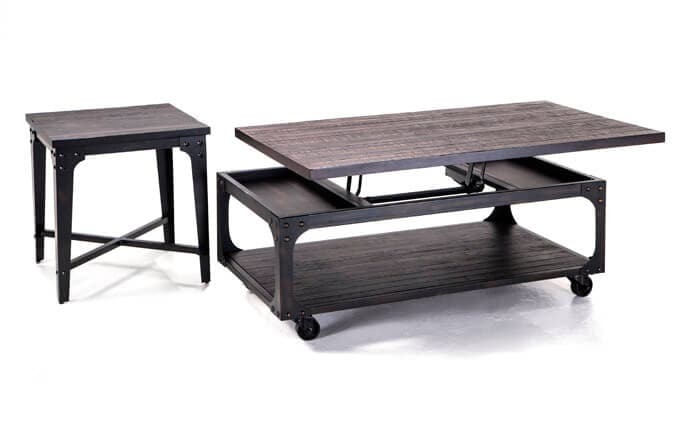 The coffee table has casters for easy mobility and the spacious bottom shelf provides plenty of space for books and magazines. 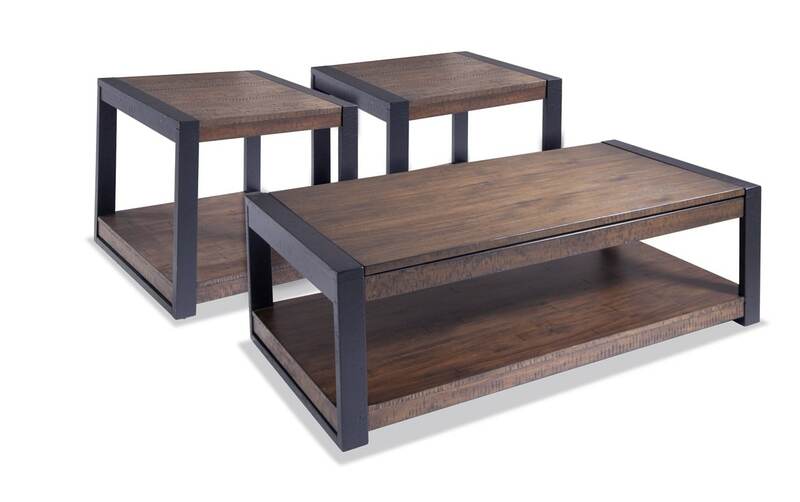 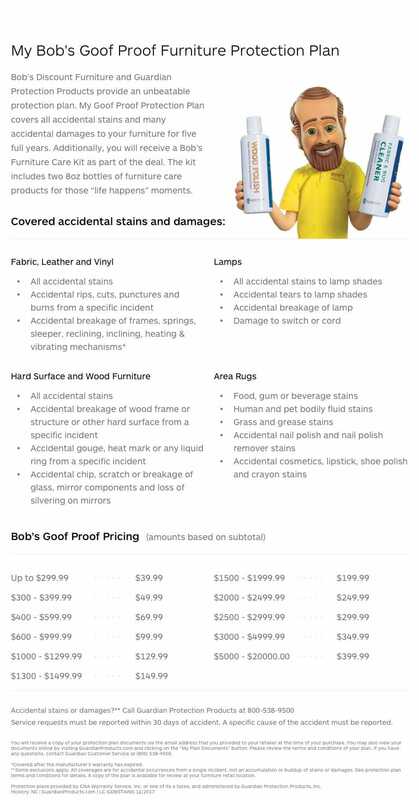 Two end tables complete the set in a dark walnut finish. 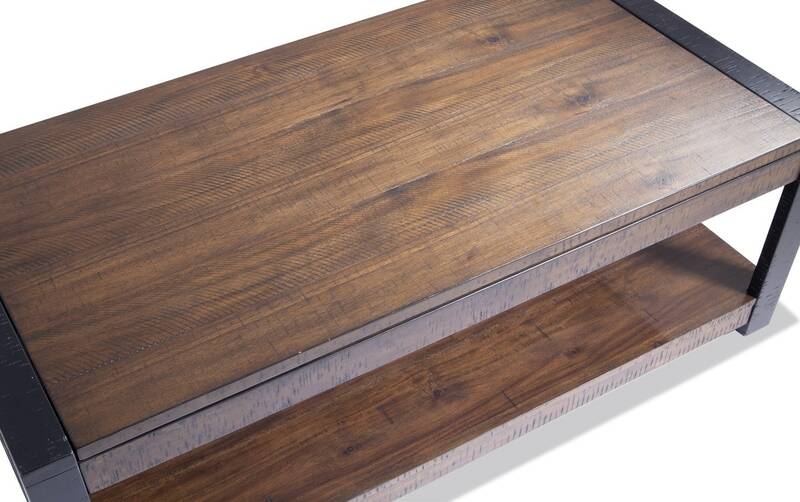 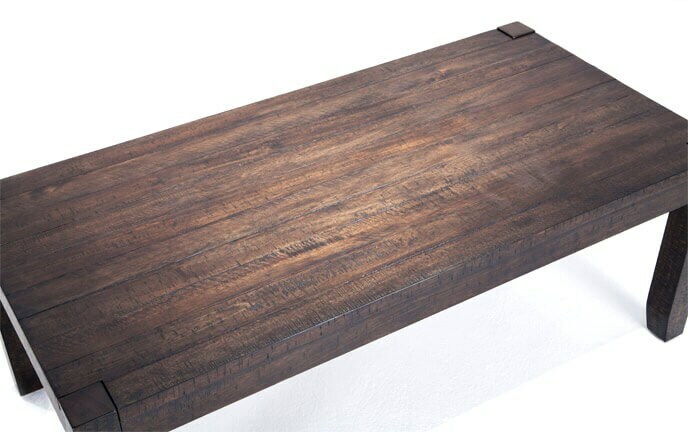 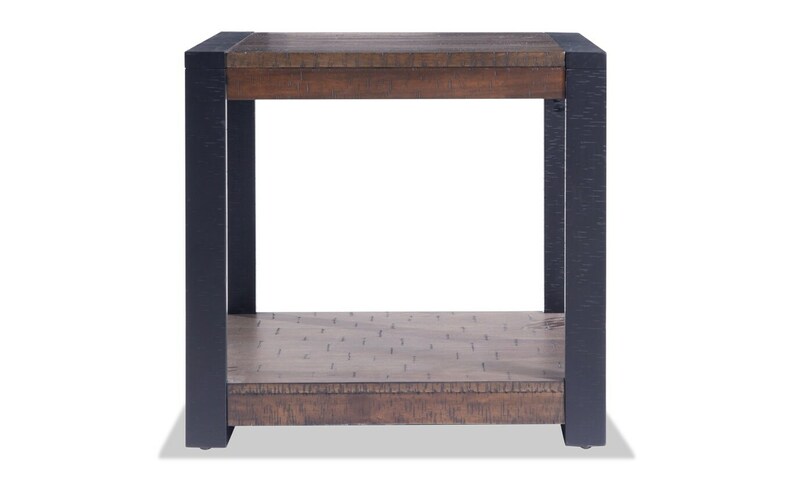 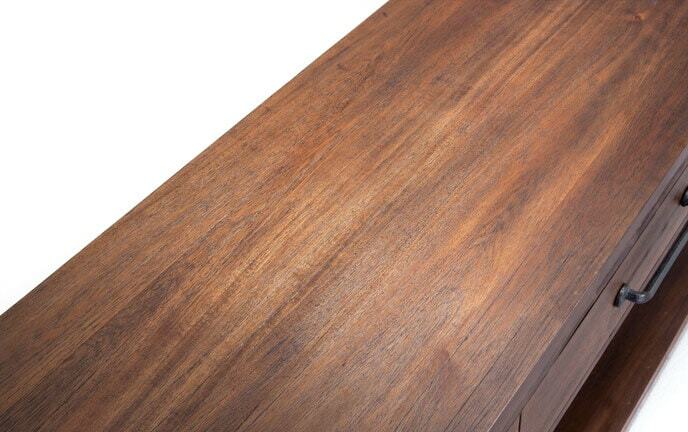 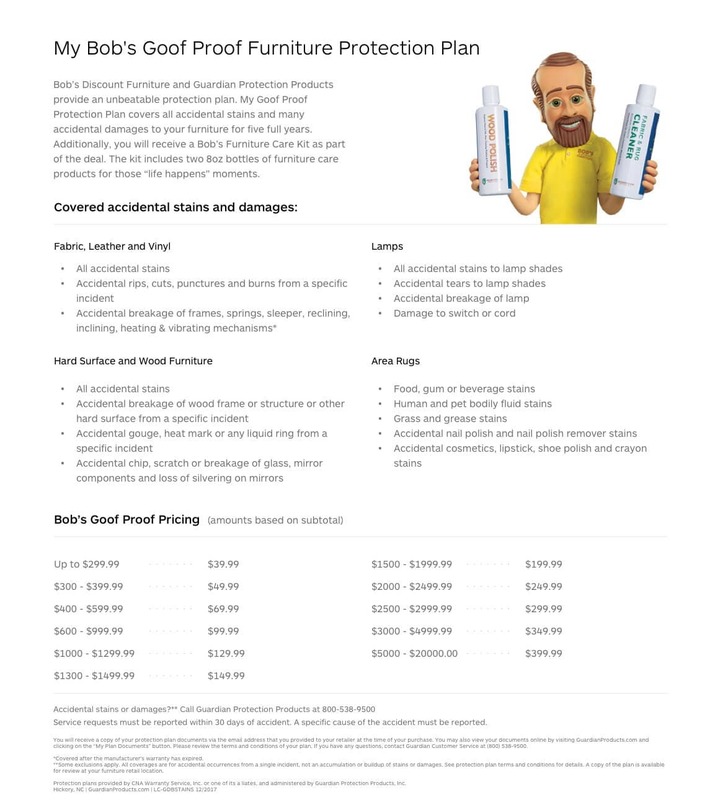 And now for the hidden treasure- lift the top of the coffee table to reveal even MORE storage!